The Internet of Things has introduced new security challenges for telecom operators. 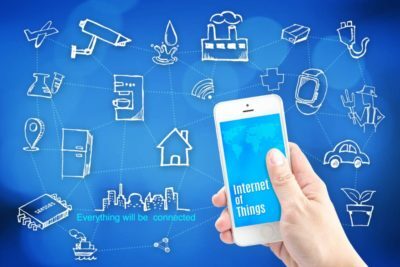 With the average enterprise reporting 446 intrusions (PwC), companies are getting increasingly concerned about IoT security. 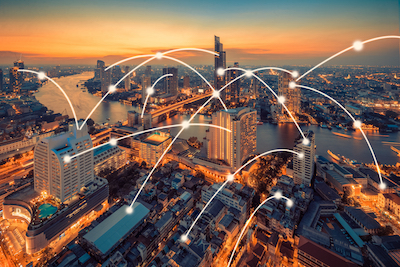 As new PoCs take off and projects moving from PoC to full-fledged deployment, latent vulnerabilities and risks get exposed threatening the data integrity within networks owned or serviced by telcos. IoT security is a complicated proposition. There are innumerable variables involved and the number of threats keeps rising proportionate to the number of end-points coming online. Therefore, telcos need a reliable IoT security partner that can address such challenges. Subex has been working with telcos across the globe to secure the IoT initiatives adopted by their customers. Our core strength lies in detecting, isolating and managing existing and emerging threats. We have a comprehensive suite of offerings around IoT security including a robust security solution that identifies data packets containing malicious codes, ransomware or any other malware. The solution can also detect anomalies emerging from compromised devices or parts of the network that are functioning in a manner that requires attention. 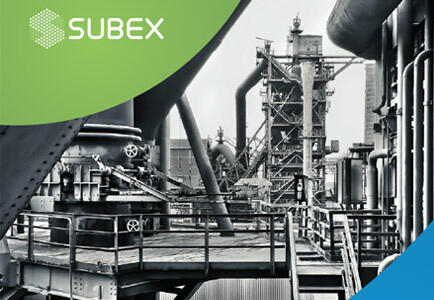 Subex’s offerings can secure your M2M connections and also protect the M2M connections of your customers on your network.